City of Warrenville issued the following announcement on Dec. 13. 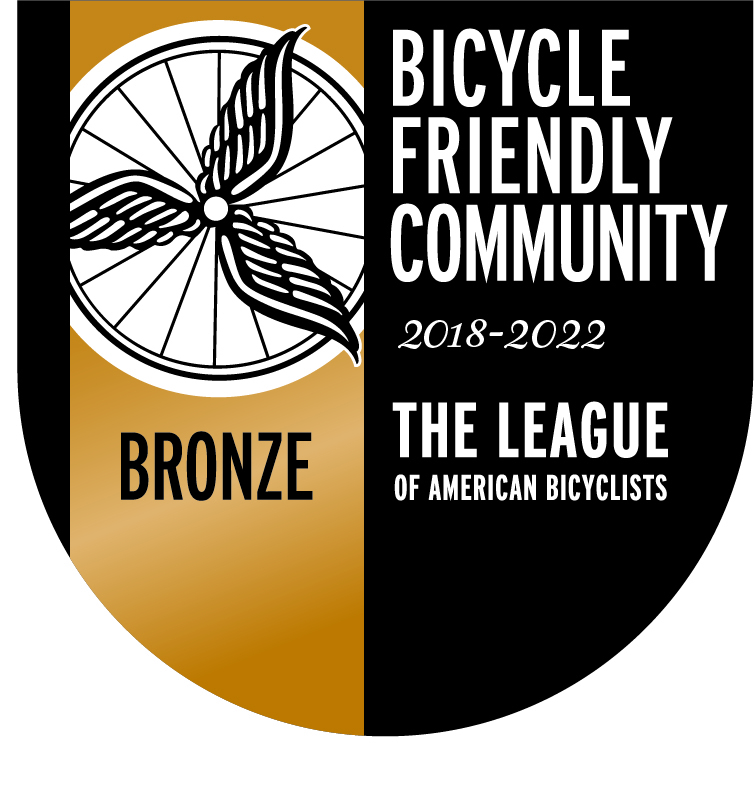 The City of Warrenville has been re-certified as a bronze level "Bicycle Friendly Community" by the League of American Bicyclists. This program provides communities with assistance and recognition for their work on behalf of bicyclists. Special thanks to the Bicyclist and Pedestrian Advisory Commission (BPAC) for their efforts. 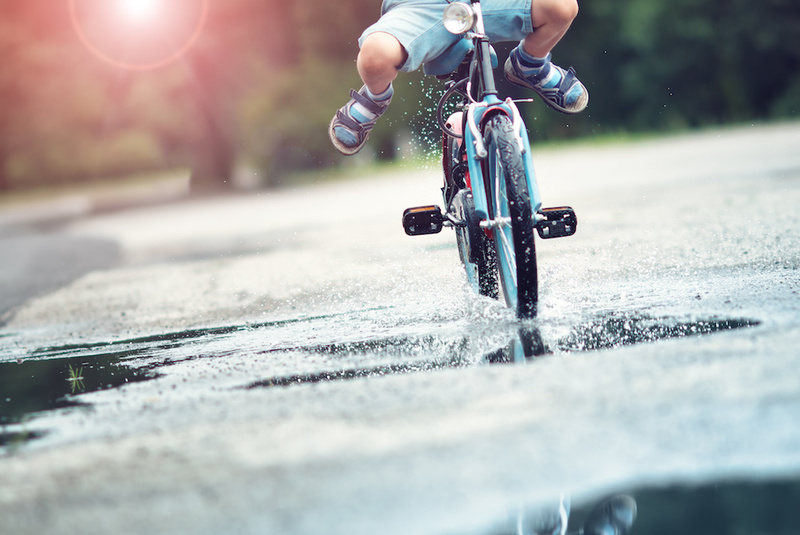 For more information about bicycling around the community please visit our website at http://www.warrenville.il.us/index.aspx?nid=312.